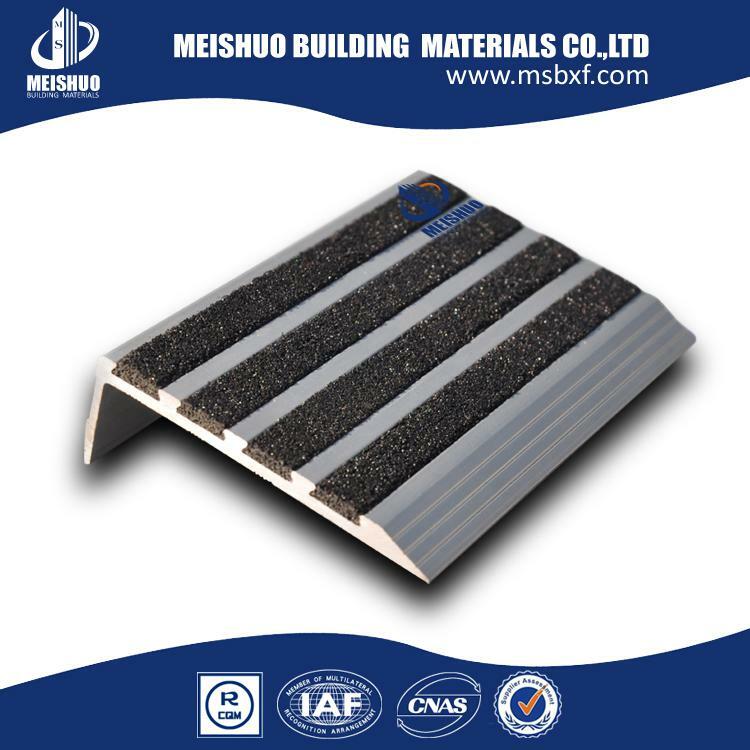 Home » News And Events » Products knowledge » How to choose suitable stair nosing? How to choose suitable stair nosing? 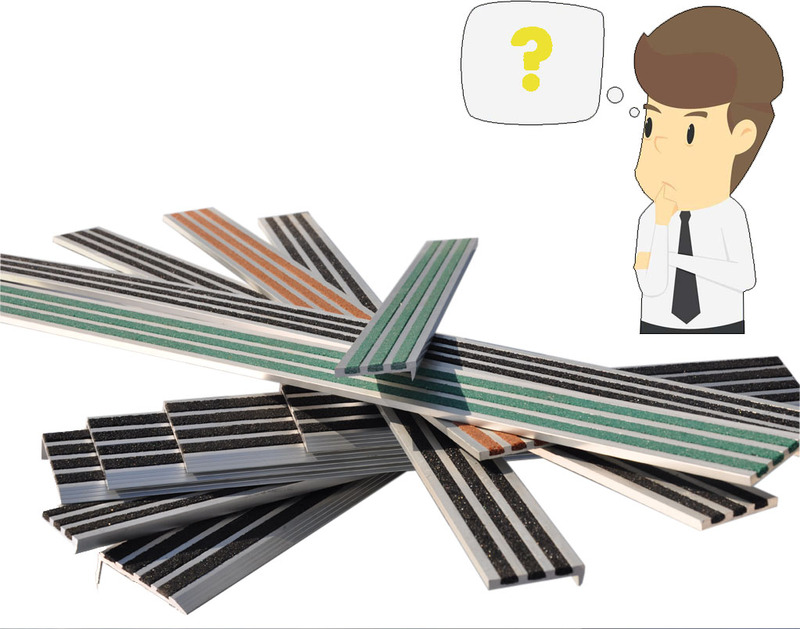 As showed in our products series, there are so many different materials, design, sizes and colors for our stair nosing. So how to choose the perfect model for your need? There are some questions which can help you to make it clear. If you aren’t using anything on the step other than the concrete or wood finish, you will want to choose a stair nosing that ramps down in the back to a flat surface. If you are installing carpet, VCT, ceramic or any other surface on the tread portion of the step, you will need to make sure that the stair nosing you choose is the same thickness as the flooring material. So, if your carpet is 6mm thick, you will want stair nosing that is also 6mm thick to prevent a trip hazard on the back end of the stair nosing. Although most steps are a straight right angle, there are also steps that are curved or raked/slanted back on the front. You will need to choose stair nosing that is as close as possible to the shape of your step. This will help ensure a tight fit for your stair nosing, which will result in a safer and more effective installation. Even if your step is a standard straight right angle, there are options available for a more dynamic and decorative finish. We several different profile shapes that will work well with a straight right angle step. As you can see, there is much more to selecting the perfect stair nosings than meets the eye. Hope this gives you a little more insight and helps make your search less stressful.